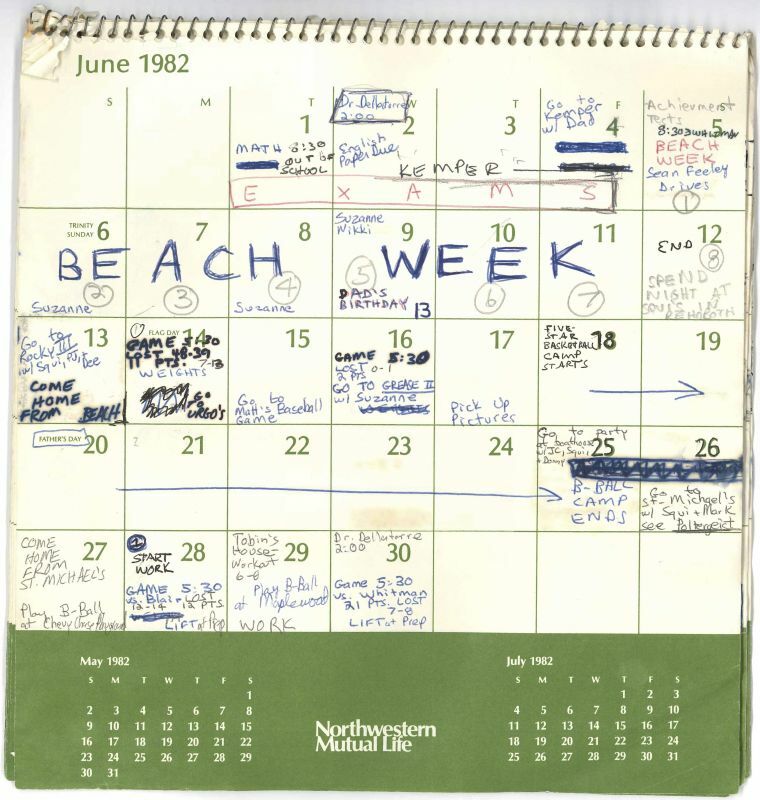 Washington: In detailed calendar pages provided to the Senate Judiciary Committee, Supreme Court nominee Brett Kavanaugh listed in green-and-white squares the activities that filled his summer when he was 17 years old — exams, movies, sports and plenty of parties. 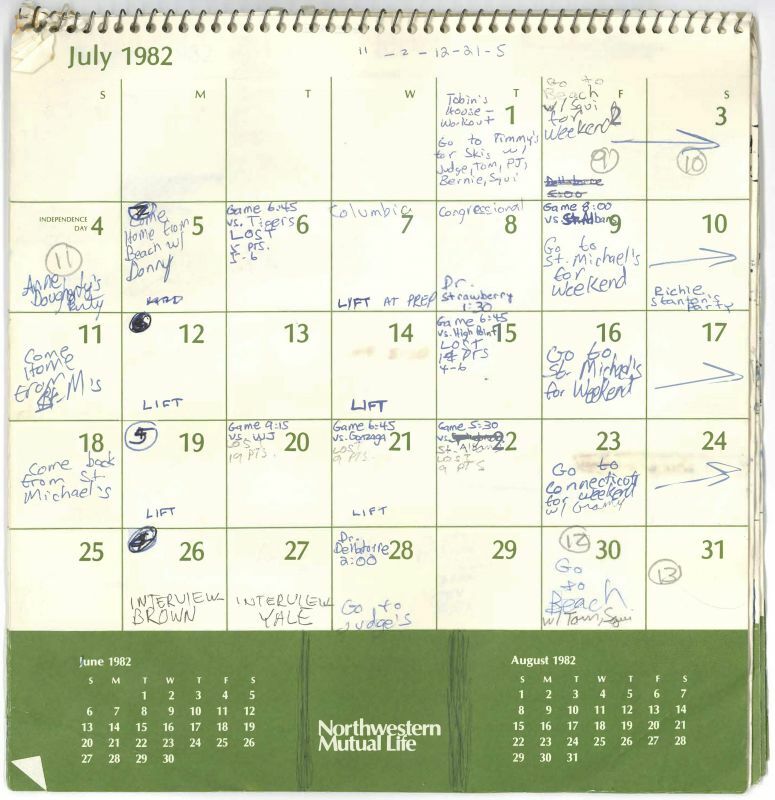 Kavanaugh’s calendar does appear to list activities with two people who Ford said were at the gathering where she says she was assaulted — Mark Judge and Patrick J. Smyth, who was known as P.J. She has said Judge was in the room when it happened. 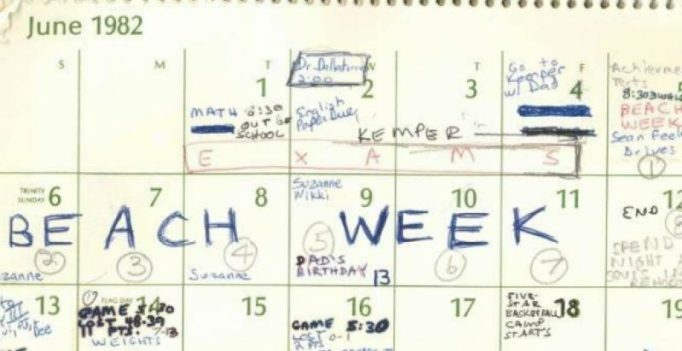 Otherwise Kavanaugh lists normal teenage activities — playing basketball, seeing popular 1982 movies like “Poltergeist” and “Rocky III” and even a college interview for Yale, which he eventually attended.